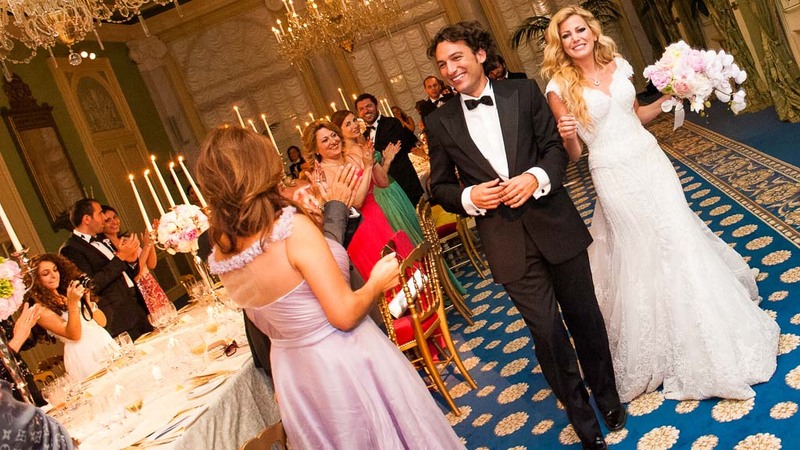 Marianne and Baha are a beautiful Lebanese couple. 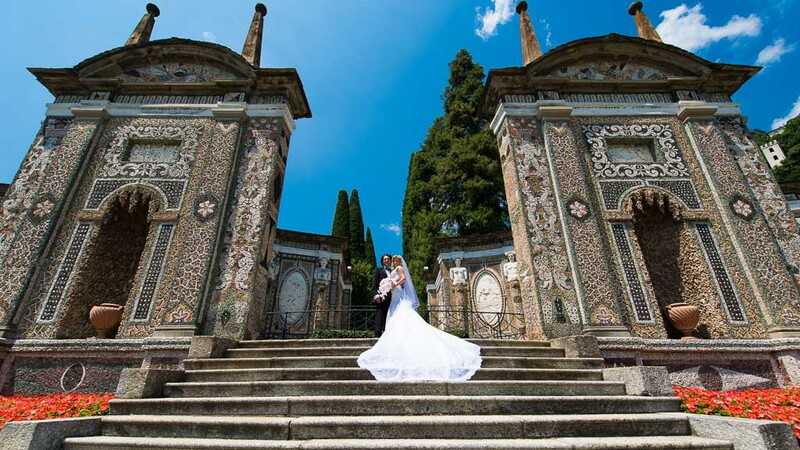 They decided to celebrate their wedding in great style, in the unique location of Villa d’Este. It is the best Luxury Hotel in the world! 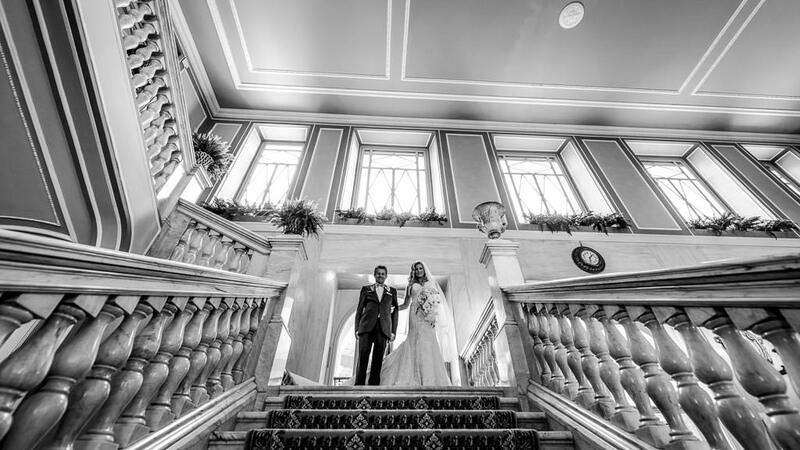 The incredible beauty of the venue were perfectly connected with the beauty of the couple, and love reigned above all. 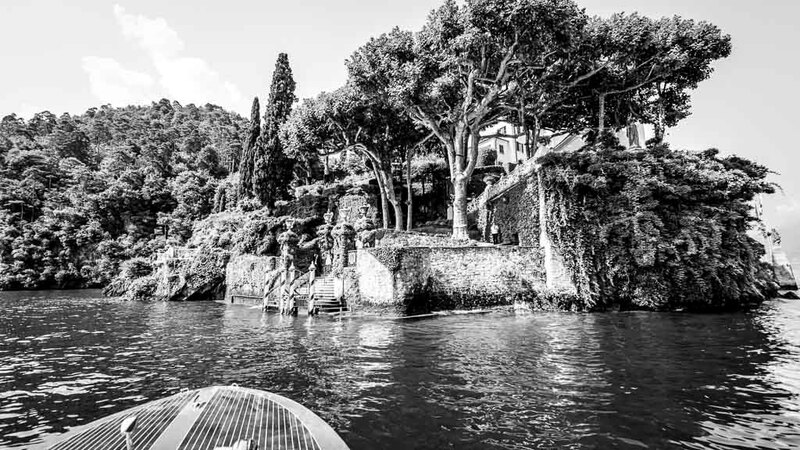 Villa d’Este, it’s considered one of the most beautiful sixteenth-century villas, mirrors itself directly on the water of Como Lake, and is located in the small town of Cernobbio. 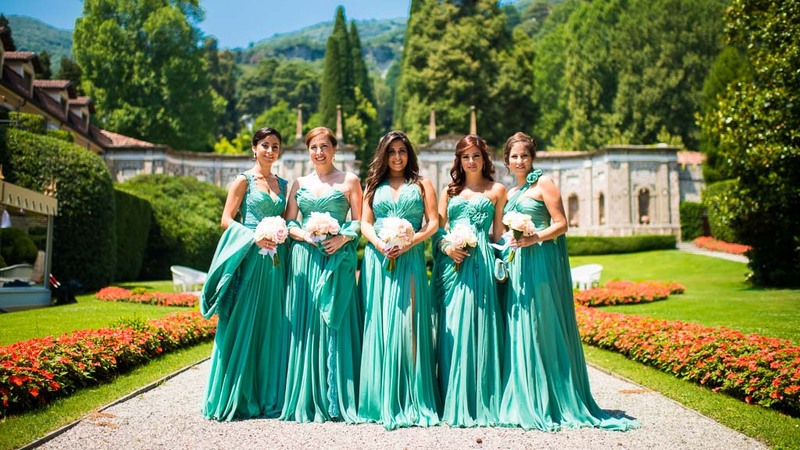 Both the newlyweds were surrounded by a beautiful team of witnesses: four best men for Bahaa, and four beautiful green-dressed bridesmaids for Marianne. 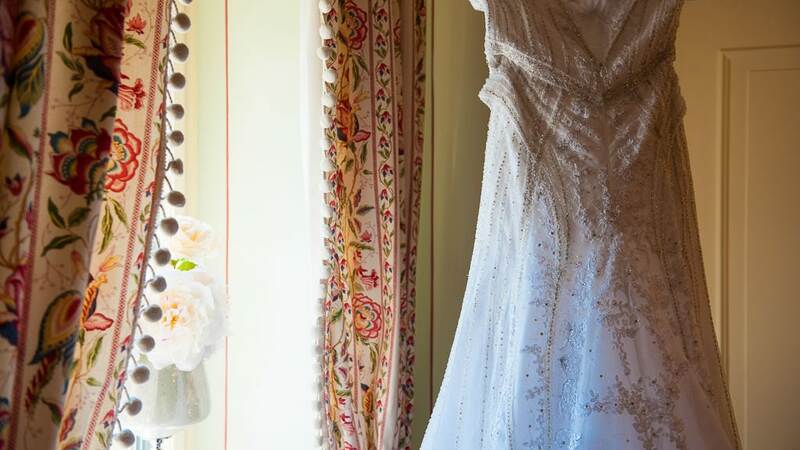 The couple reached the ceremony location separately, via water taxi . You can see how Marianne and her girls enjoyed that moment. 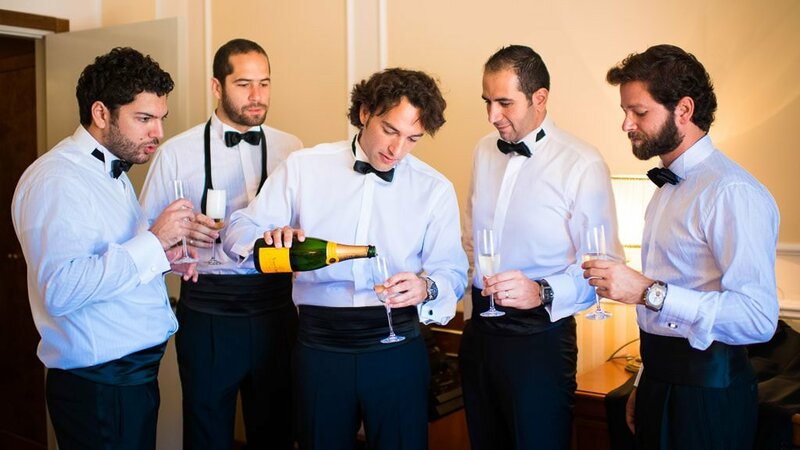 they had do a toast for the wife-to-be! 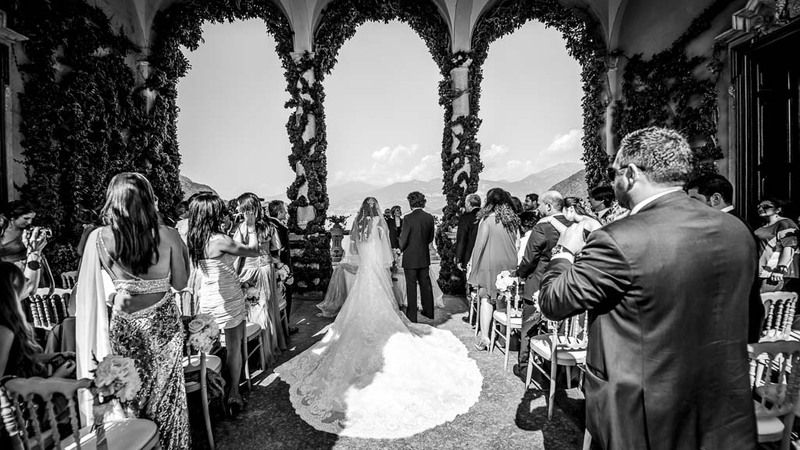 From Villa d’Este they reached the Villa del Balbianello to started the ceremony. Doesn’t it remind you of anything? Oh yes, it is exactly where they filmed some scenes of Star Wars II – The Clone Wars and Casino Royale! Well not all the doves wanted to be freed, as you can see in the picture! 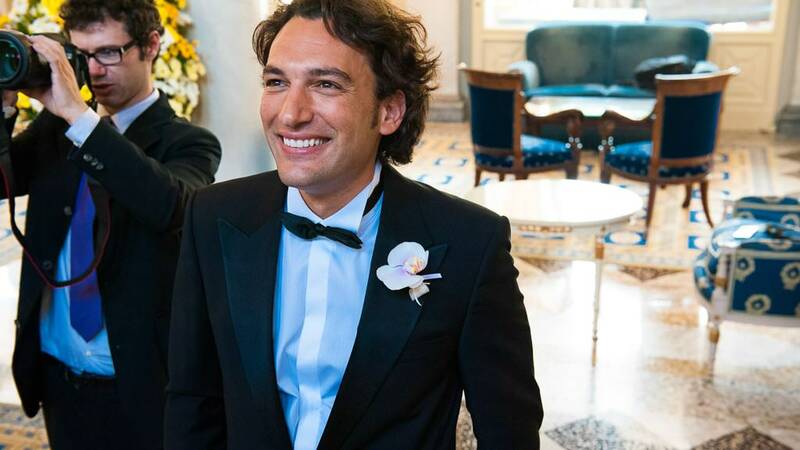 Back to Villa d’Este,they went to the reception that went on with a great dinner and a huge party, in which Marianne delighted her guests singing a song to her husband. 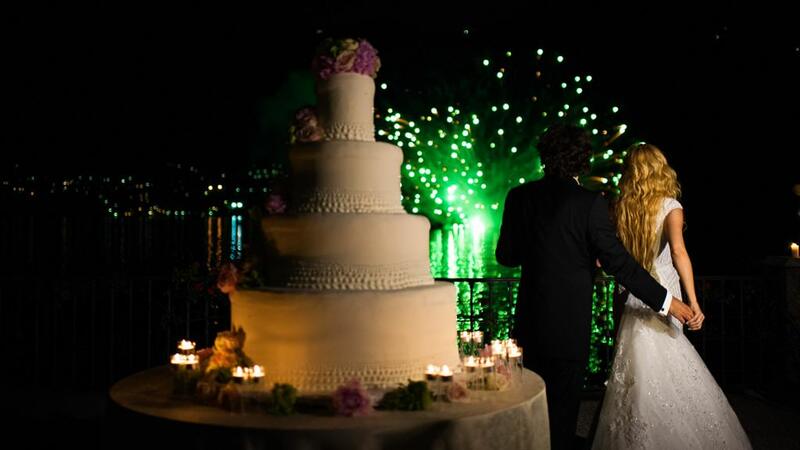 Among the fireworks mirroring in the lake, a huge wedding cake and after dinner dances, the wedding ended in the best way ever in an unforgettable party. 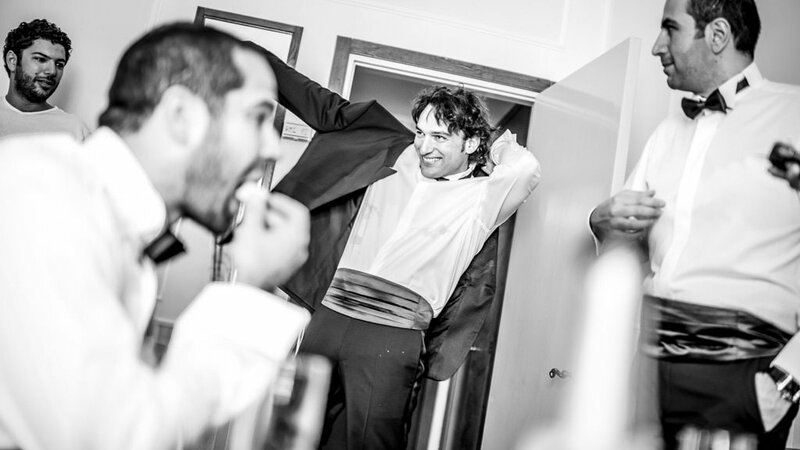 Thanks to chose me as your Wedding photographer Como Lake.